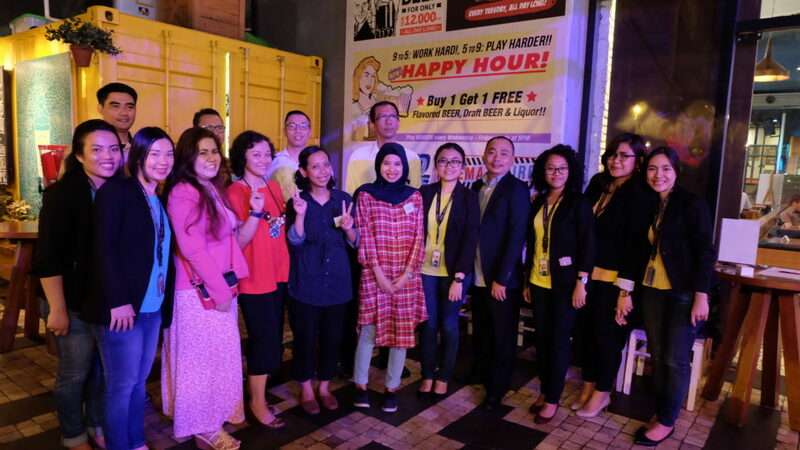 On Ramadhan month, Ismaya invited its partner for Break Fasting Event held on 14th June 2016 at Pizza e Birra, Gandaria City Mall. The event was beneficial for meeting new colleagues and to strengthen the relationship. With some Universities partners : STP Pelita Harapan, London School Public Relation School. The specialities of Pizza e Birra on Tuesday is the Giant Pizza, which can be consumed for a group of 8 person. Thank you for inviting Hotel Management, Binus University.